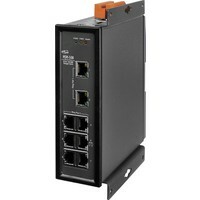 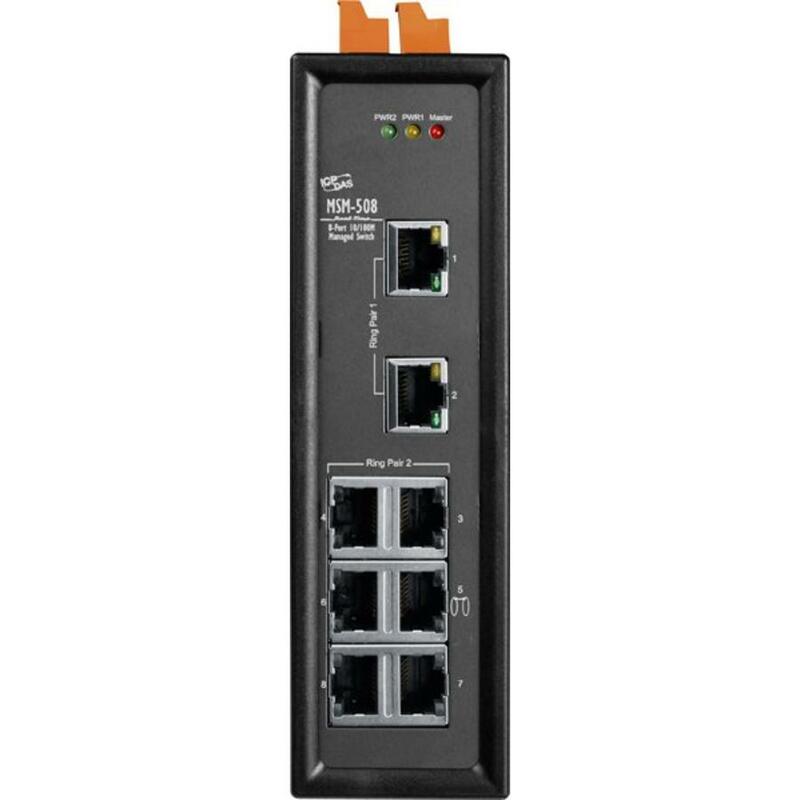 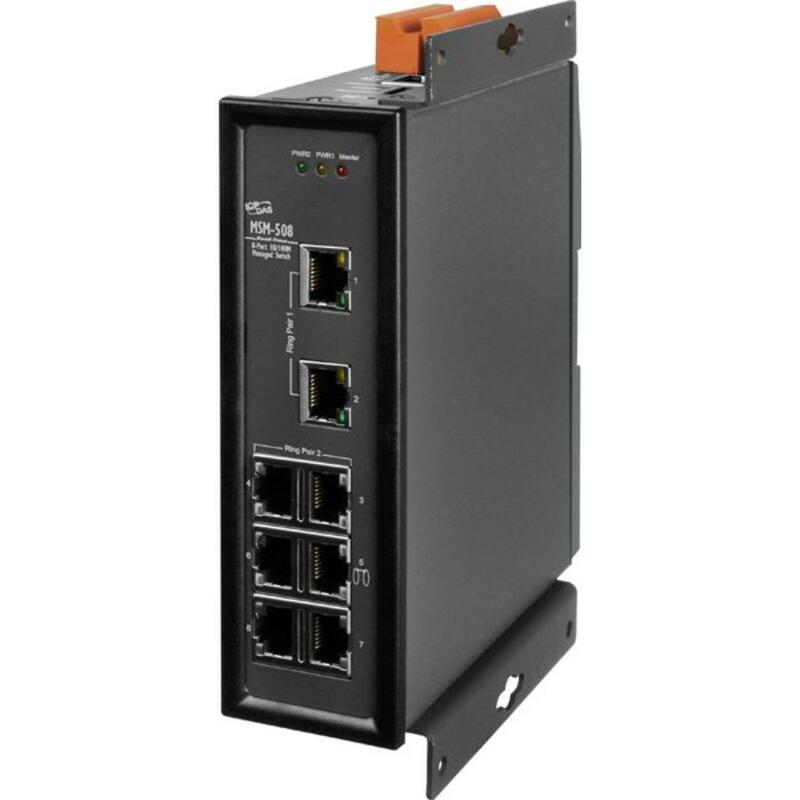 The MSM-508 is an 8-port Industrial Ethernet (10/100 Base-TX) Layer 2 Managed Switch. 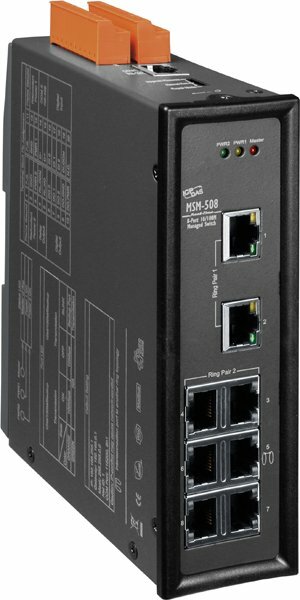 MSM-508 supports 10/100M auto negotiation feature and auto MDI/MDI-X function. It can automatically switch the transmission speed (10 Mbps or 100 Mbps) for corresponding connections. 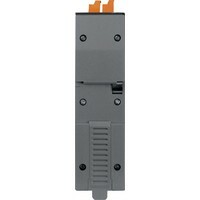 The connectors of Ethernet port are shielded RJ-45. 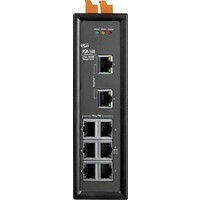 The shielded RJ-45 connectors offer a high reliability Ethernet environment for industrial control and automation. 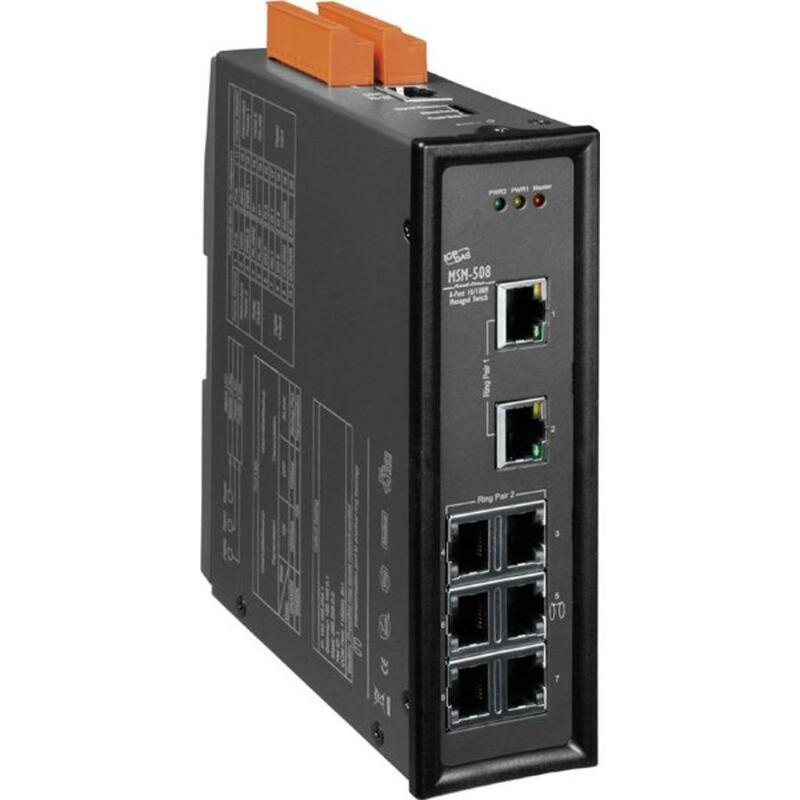 It can be managed through RS-232 port via serial console or Ethernet port using telnet or Web browser. 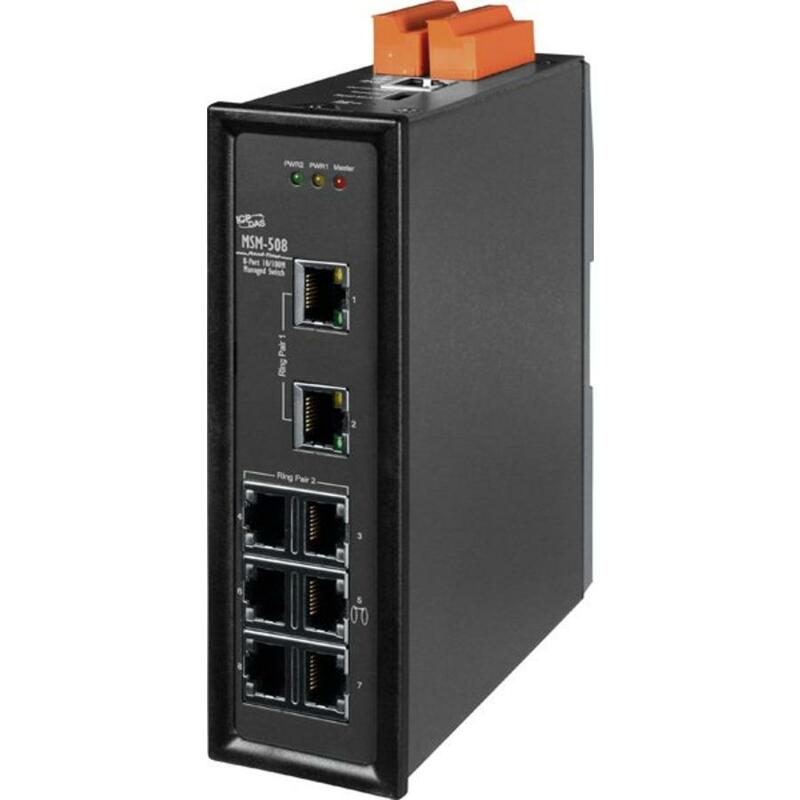 In addition, the switch supports a lot of powerful managed functions, such as 802.1Q Tag-based VLAN, Portbased VLAN, 802.1p QoS (Quality of Service), Port Trunking, Spanning Tree, Cable Testing and Port Mirroring. 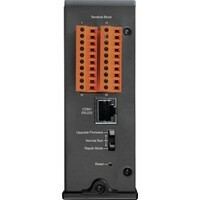 Built-in ICP DAS Cyber-Ring technique that enable multiple switches to be placed into a redundant ring. 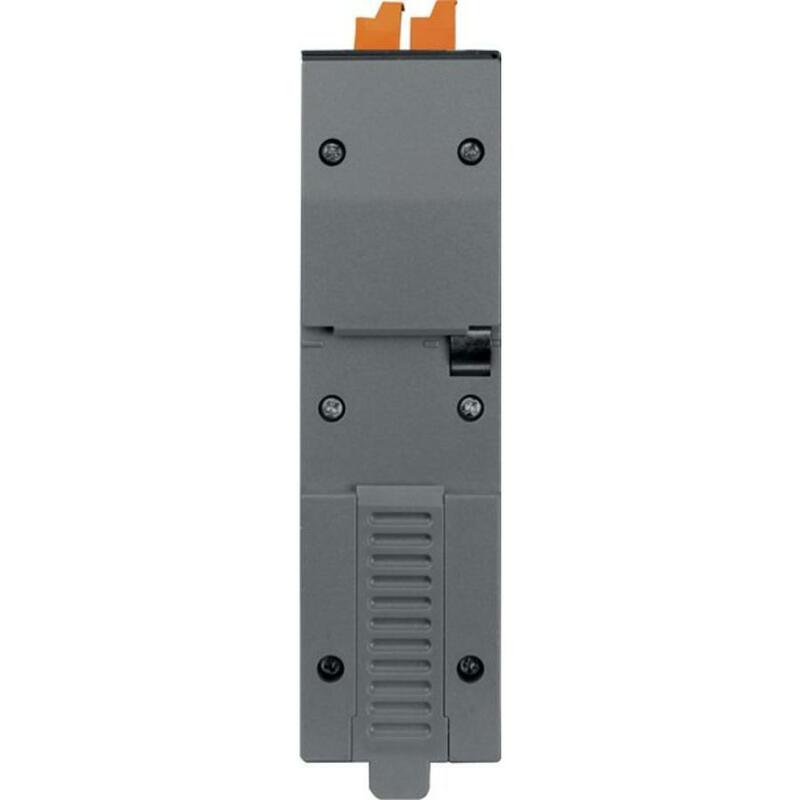 Typically the switch detects and recovers from a copper link failure within approximately 20 ms – for the majority of applications a seamless process. 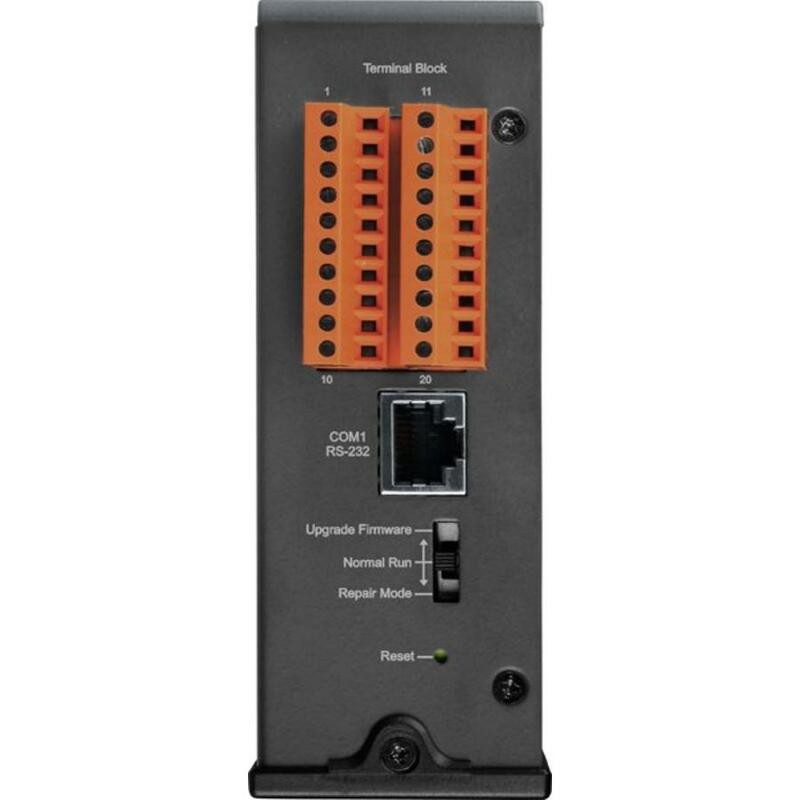 Modbus/TCP, Modbus/RTU and OPC supported, SCADA application can monitor status of Ethernet port with Modbus or OPC protocol. 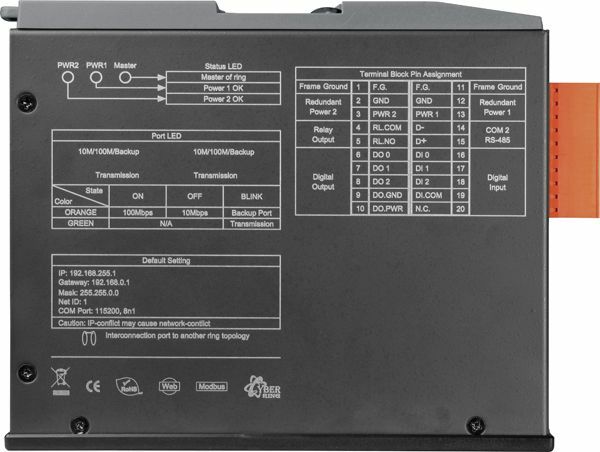 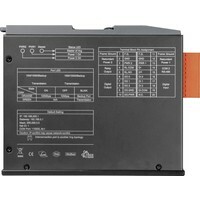 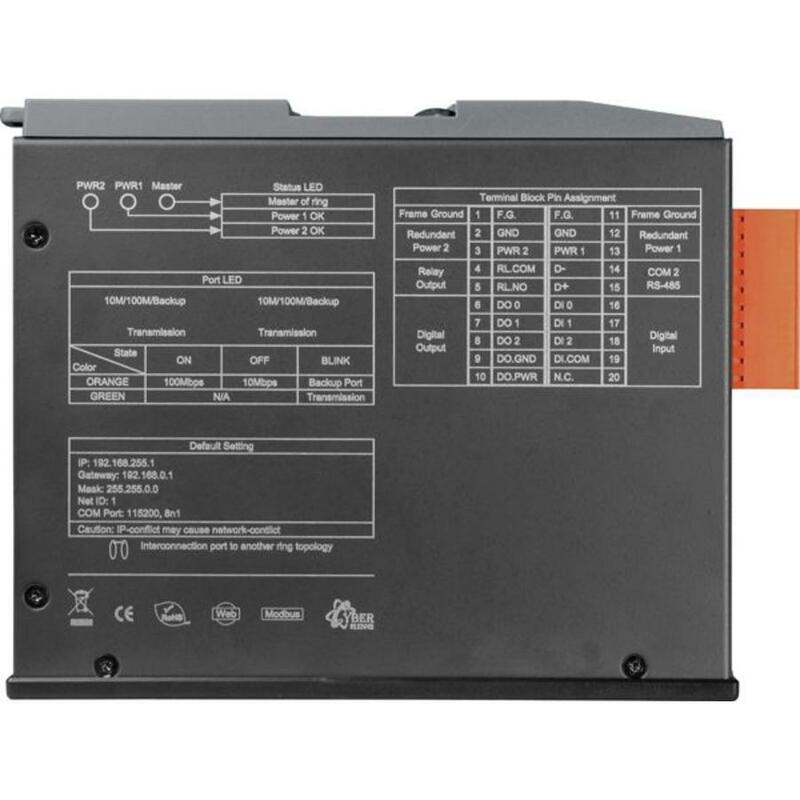 MSM-508 provides two power inputs that can be connected simultaneously to live DC power sources. 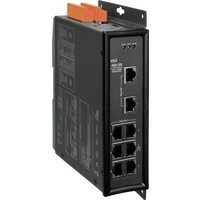 If one of the power inputs fails, the other live source acts as a backup to automatically support the it's power needs. And the relay output facility can deliver warning signal while power or network link failure.